Operating room planning is a complex task where numerous resources must be synchronized in order to achieve efficiency. Surgeon availability, operating team scheduling, patient related information (i.e. 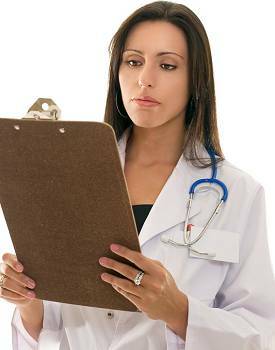 estimated operating time, priority and diagnosis), equipment, and support resources must all be carefully orchestrated. SMI Group will guide you through the process steps to develop effective, politically acceptable Operating Room Scheduling, and achieve measured improvements in operating room efficiency. 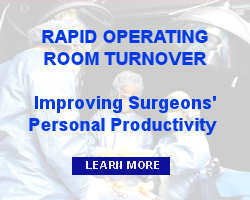 Contact SMI Group today to discuss your Operating Room Scheduling Management needs.